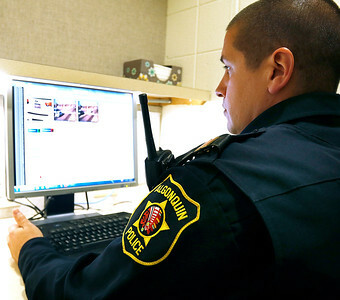 H. Rick Bamman - hbamman@shawmedia.com Algonquin police officer Jason Burzynski reviews red light camera citations at police headquarters. Each video is watched by a trained officer. The Village of Algonquin has decided to remove red light cameras. Other towns might follow suit. H. Rick Bamman - hbamman@shawmedia.com A red light camera citation is reviwed by a trained and certified Algonquin police officer. The Village of Algonquin has decided to remove red light cameras. 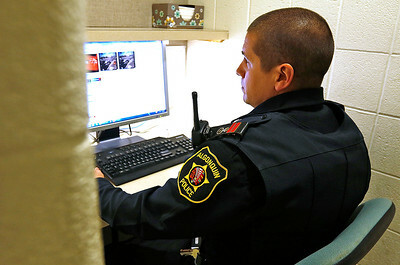 A red light camera citation is reviwed by a trained and certified Algonquin police officer. 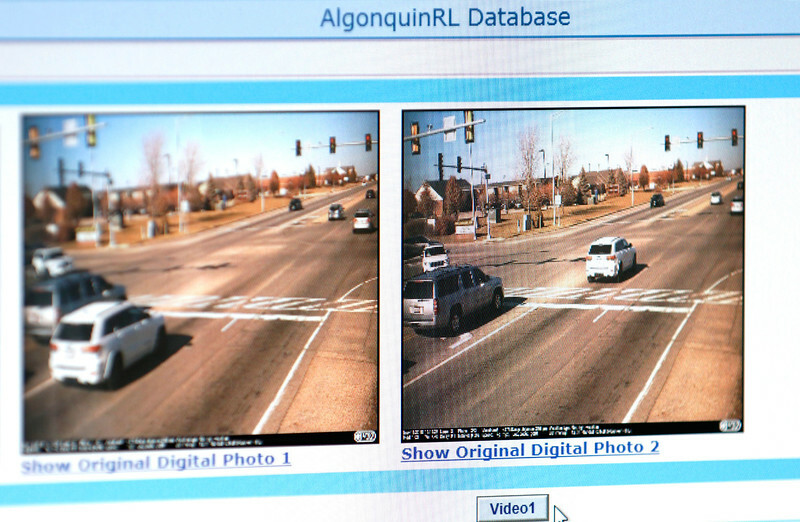 The Village of Algonquin has decided to remove red light cameras.